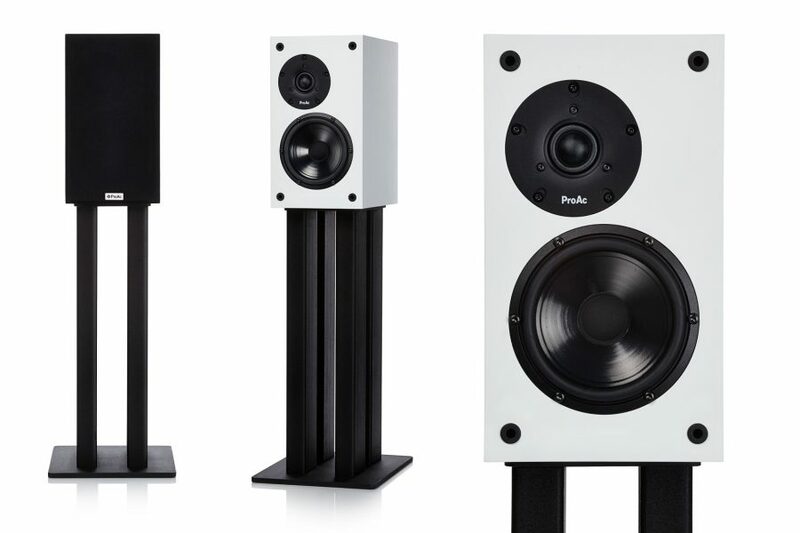 ProAc Loudspeakers have always had the knack of making a bookshelf sound like a floorstander and the new Response DB3 standmount continues that happy habit. The DB3s produce a wonderfully rich sound and extended bass quality from a relatively small package. The cabinet is of similar size to the Response DB1 and loaded with a single reflex port in the rear of the cabinet. There’s a new crossover and newly designed bass driver with special surround and dust cap, chosen for exceptional performance at a more affordable price. Our demonstration pair are run in and sounding lovely; and the coffee’s always on. Book a dem.